Need a place to park your beautiful RV, fishing boat, or business vehicle? We’ve got room but call now, spaces are limited. 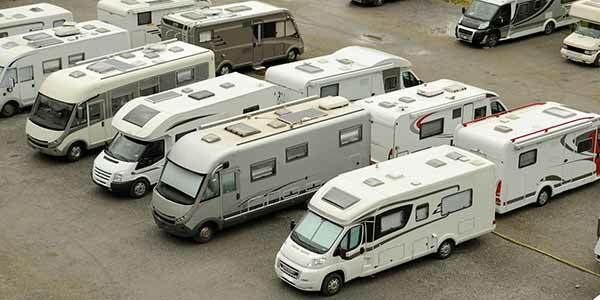 When it is time to put your RV back in storage, sometimes storing a RV in your yard is not the best option due to homeowners associations and local ordinances. StorPlace can provide an option for RV storage, vehicle storage and boats. Some facilities even have big enough parking spaces to accommodate a medium to large RV. Select StorPlace locations also offer covered parking for large RV’s. Stop by or call your nearest StorPlace location for more information about storing your RV, boat or vehicle. NOTE: StorPlace Property Protection does not cover parking spaces; we advise that you check with your insurance provider before storing.